I’ve been so busy, I don’t know when I’m going to get all the edits done for Hearts of Evil. Especially since one of my betas suggested a whole new scene, which does make sense when I read it. The book would be okay without it, but I want it to be more than okay. My two main beta readers are both so great. Sometimes they disagree on something, and then I have to decide which way to go. But their input is so valuable to me! I don’t usually mention their names in case they don’t want people to know they beta read for me, but if they tell me it’s okay, I will start mentioning them. Because they deserve a lot of credit! Anyway, I’m just rambling on and not getting to the point. What was the point? Oh, yeah. Cover reveal. So without further ado (or with ado, who knows? 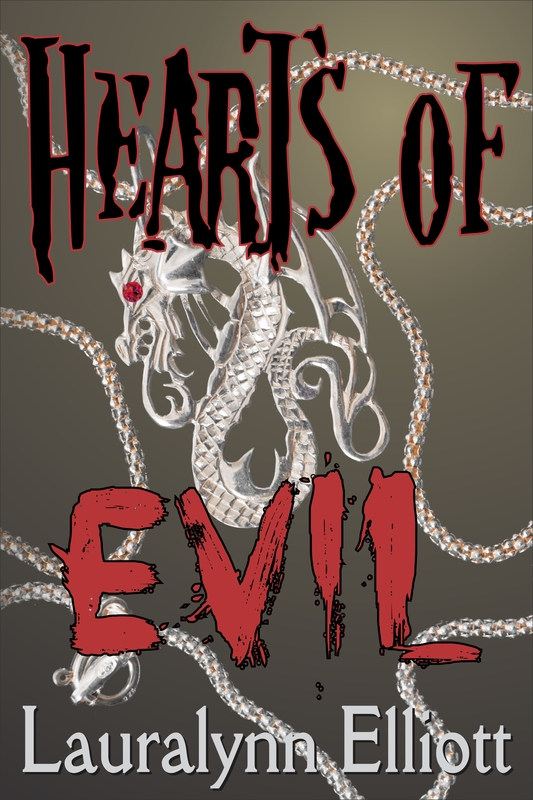 ), here is the cover for my upcoming release, Hearts of Evil. Thank you, Anya Kelleye. Beautiful cover–well, you know what I mean. It looks creepy and gives chills, but that’s a good thing. The font/layout of Evil just grabs ya! Yeah, YOUR covers are beautiful. This one is…creepy, like you said. But I did know what you meant. LOL. I was hoping people would like the font because I liked the eerie feeling it gives. Love it. The font of the word “Evil” is drawing my eye. Ooooh, how so very Evil. I love it! Thanks, Hubbard. It’s apparently sending the right vibes! 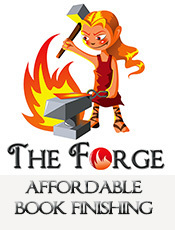 As for your FB party… What about giveaway copies of your ebook? Another idea, maybe a question about the favorite horror novel or movie (if you decide to label the book as horror). If not horror, then a favorite thriller/mystery/whatever your genre is? Or maybe the favorite novel or movie of all time? Or the best villain? Or maybe spookiest place or experience anyone has ever had? Hopefully something in there would get a discussion going. Okay, here’s a lame game (but consider the fact that I’m a total nerd)… What about a short story game where one person starts the story with 1-2 sentences and the next person continues it. Anya and I had a hard time finding the necklace picture, but I finally found a couple on Dreamstime. All great ideas, Ruth! I had planned on giving away ebooks. I also want to come up with a grand prize. I’ve also tossed around the idea of including questions pertaining to paranormal and not limiting everything to this one book. I think Rose did that at her party. Also, all my readers aren’t horror readers (most aren’t, probably), so I wanted everything to get a chance to interact. What do you think? Maybe have a party which celebrates my new release as well as my other books. I also have free coupon codes from Audible for my audio book, Haunted Lake, which Rose suggested I use for giveaways. I really love your question ideas! Maybe there could be a debate on which is better: a vampire boyfriend or a boyfriend who’s a ghost? Or something that can encourage a good-natured banter. Hmm… what about stuff like, “If there was a school for paranormal creatures, what subjects would the students learn?” I’m thinking answers could be like Magic Spells 101, Different Blood Types: Which is Right for You, Scare Tactics That Work. Or even something general like “What is your favorite romantic moment?” or “How did your husband propose or how did you meet your boyfriend/husband?” Your books have romance somewhere in them. So that could work. You are just too smart! 🙂 Thanks for the ideas! You’re welcome! Glad we found the right necklace. Happy the cover is going over so well. Ruth has some excellent ideas for your party. It sounds like it’s going to be awesome! This is wonderful. I hope the pieces come together soon, and you are announcing the release of your creepy little creation! The dragon is very good. 🙂 But some of the people are NOT. I hope to have the edits done in a week or so. I wasn’t sure about this book (it’s hard to judge your own work), but, with a few changes, the beta readers liked it a lot. That’s always a good thing.